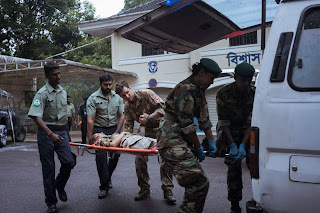 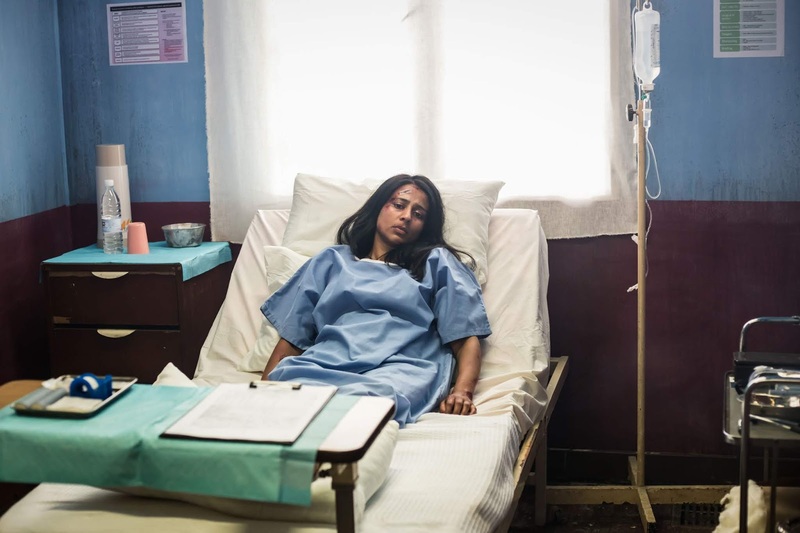 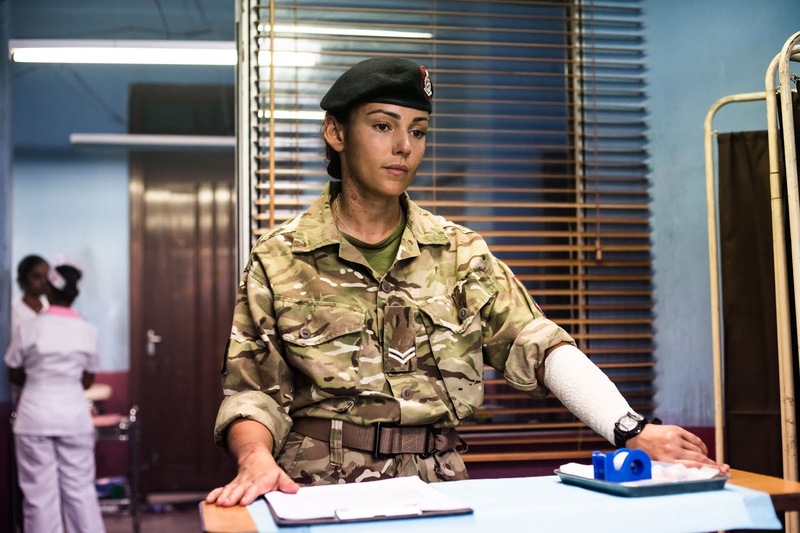 When Georgie (Michelle Keegan) accompanies Barsha (Farzana Dua Elahe) to the police station to break the news of Sumon’s (Imran Khan) kidnapping to Inspector Chowdhrey (Navin Chowdhry), another audacious attempt is made to kill him. 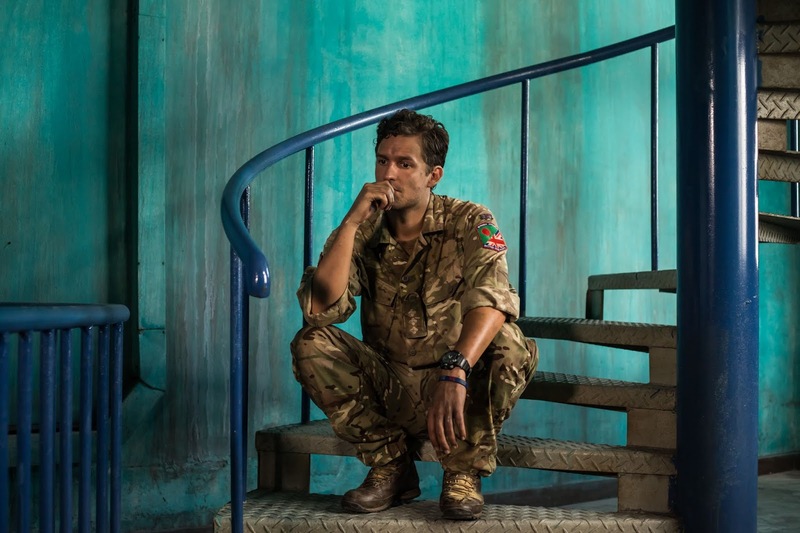 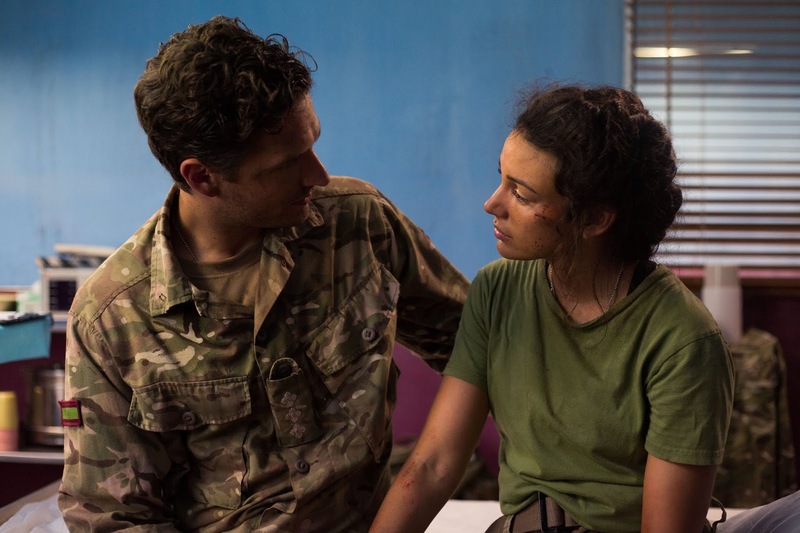 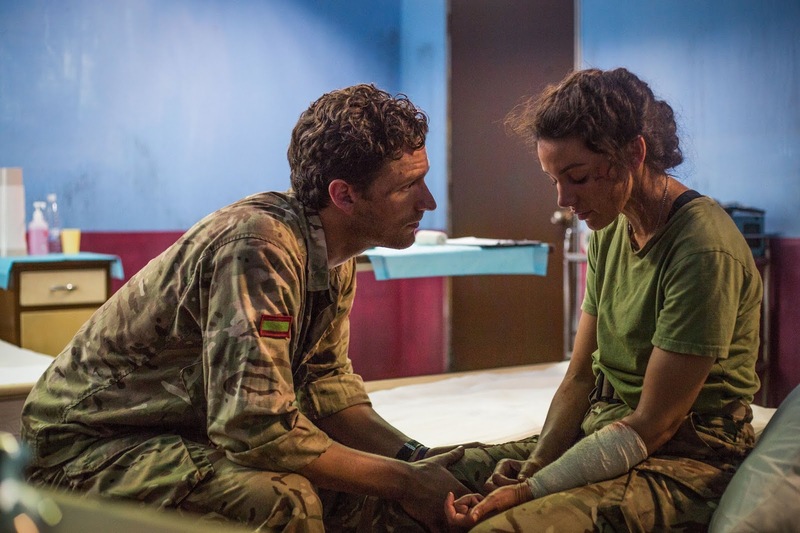 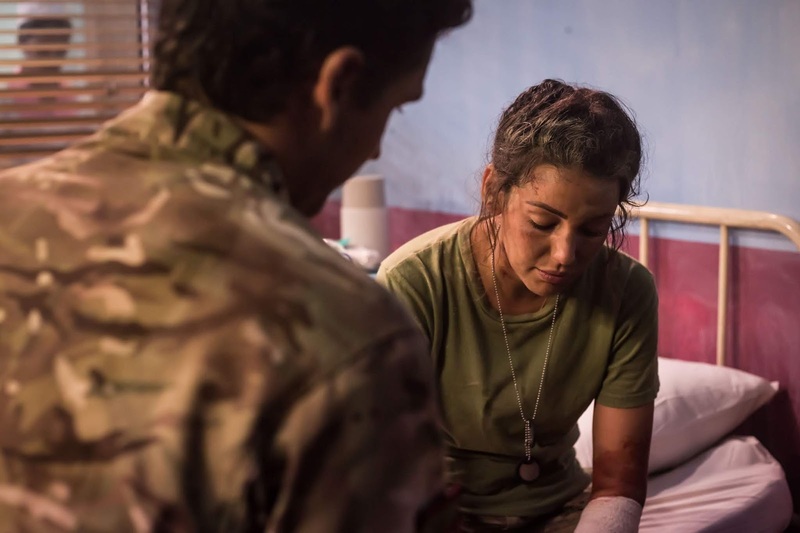 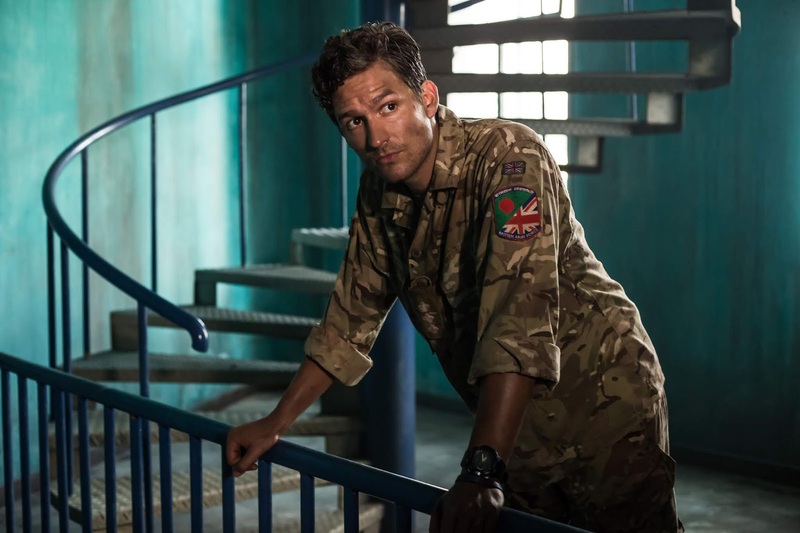 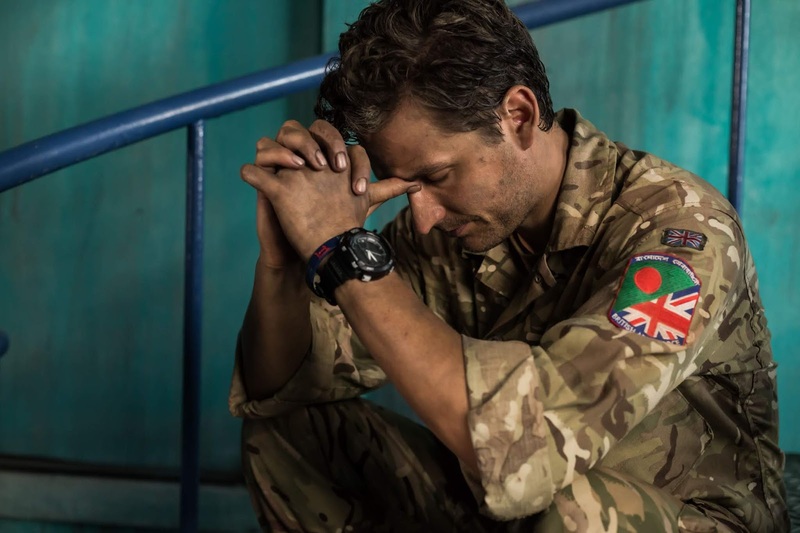 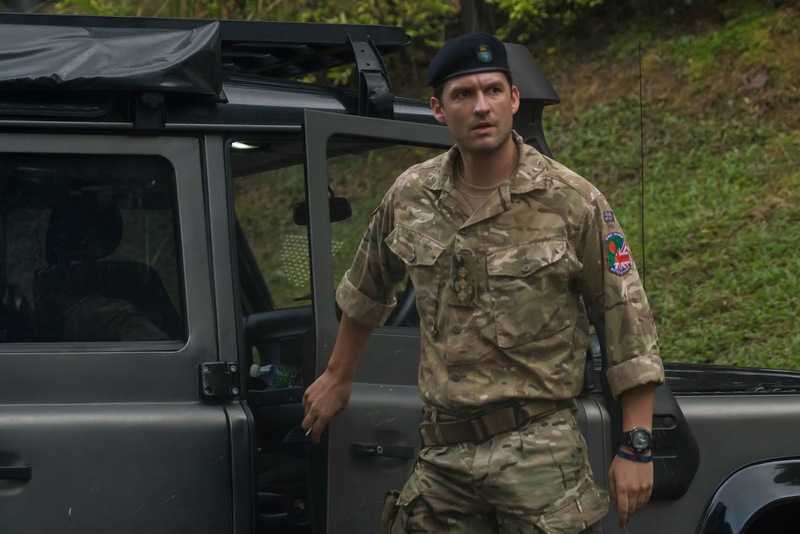 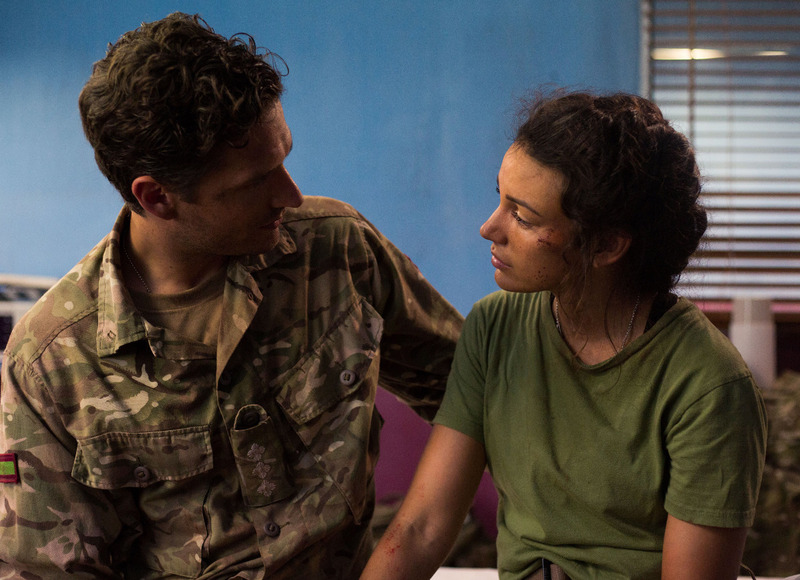 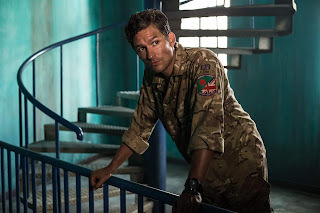 Caught in the crossfire and rushed to hospital, Georgie finds herself struggling with her feelings for Captain James (Ben Aldridge, pictured). 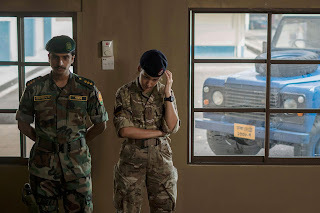 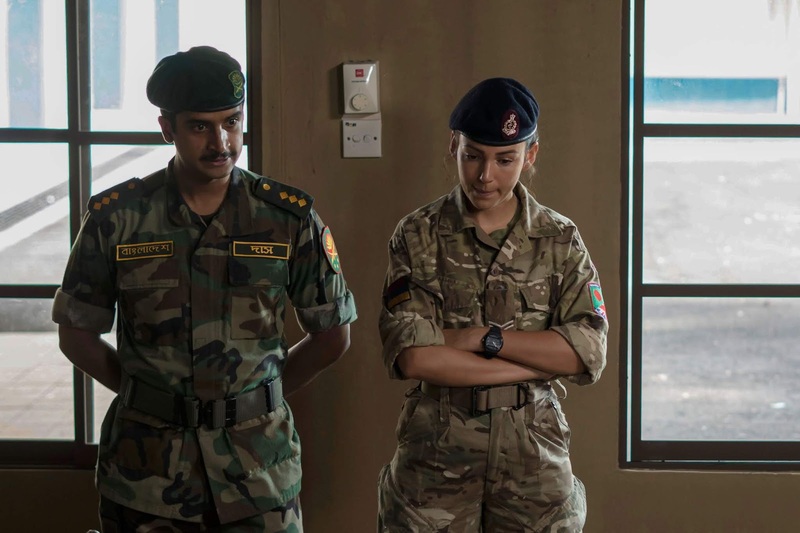 With Sumon still missing, Captain James calls in Special Forces and Rab (Harki Bhambra) and Maisie (Shalom Brune-Franklin) are sent undercover. 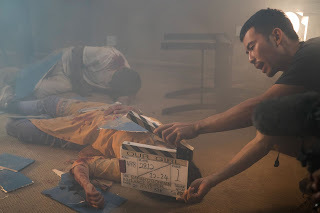 2 Section find themselves on a daring mission and a deadly shoot out with the drugs gang to try and recover Sumon. 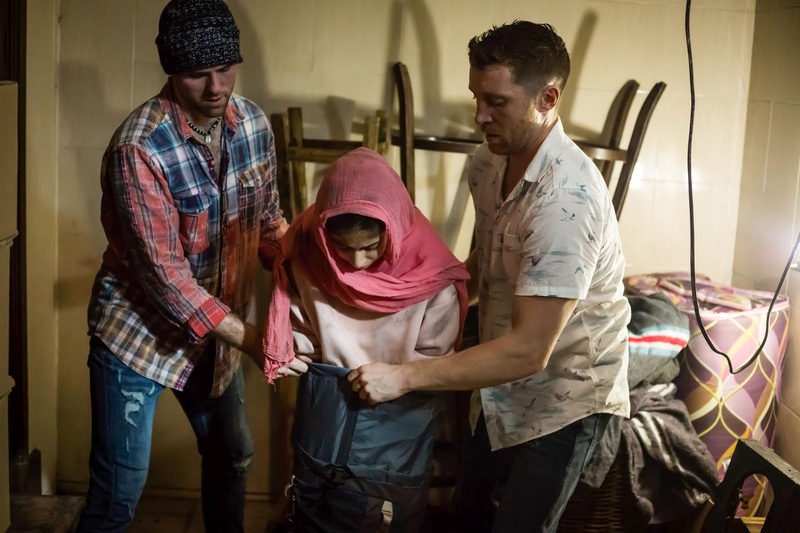 Will 2 Section be able to escape?